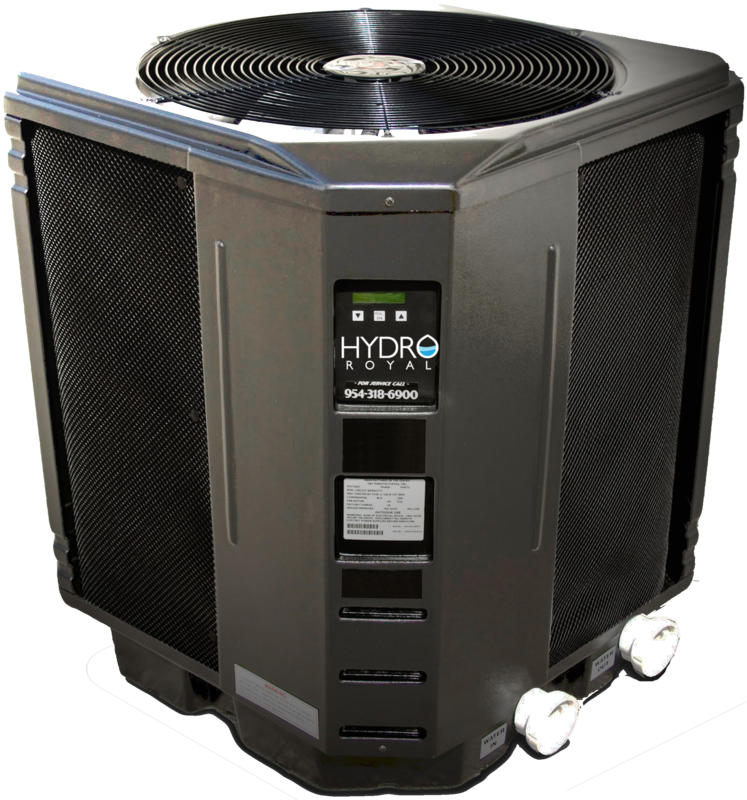 The Hydro Royal Heat Pump extracts free heat from the earth’s atmosphere, a renewable energy source, and mechanically upgrades it and transfers it to the pool water. The process is clean and safe for the environment. There are no harmful emissions or dangerous carbon monoxide fumes. Even its controls are designed to work in conjunction with solar panel system for the ultimate high efficiency pool heating system. A true solar heat pump! Hydro Royal Swimming Pool Heat Pumps use all-titanium heat exchangers. 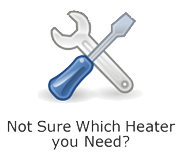 All quality heat pumps have given up the usage of cupronickel or copper in the exchanger. Homeowners now expect a titanium heat exchanger. Why? Titanium is IMPERVIOUS to corrosion, which means it will never corrode or wear out. Our rifled design assures maximum transfer of heat to your pool water. The tight rifling allows for less titanium in the inner core of the exchanger. As a result, giving you a very efficient, light weight unit. 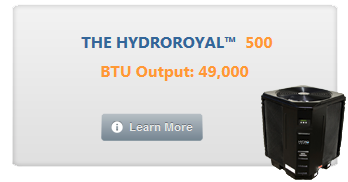 When you purchase a Hydro Royal Swimming Pool Heat Pump, your heater is protected by a strong warranty: Lifetime warranty on our Titanium Heat Exchanger. 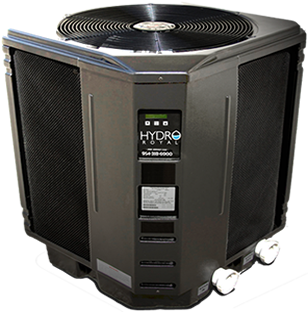 Hydro Royal heat pumps are AHRI certified - Air Conditioning, Heating and Refrigeration Institute. AHRI Certification gives the consumer peace of mind and a true "apples to apples" comparison regarding performance and efficiency.  Check our performance ratings and our warranty and you'll find we are the leaders in heat pump technology and manufacturing. Always purchase an AHRI Certified unit to guarantee that you are getting what you're promised.